You may have a house that you absolutely love but the only regret may perhaps be the fact that it doesn’t have enough ventilation or there is no balcony or there are insufficient windows. Your idea of a perfect home may not always match the one you have. Luckily, there are wallpapers that can give you a feeling of space and make your home look bigger and brighter than it actually is. 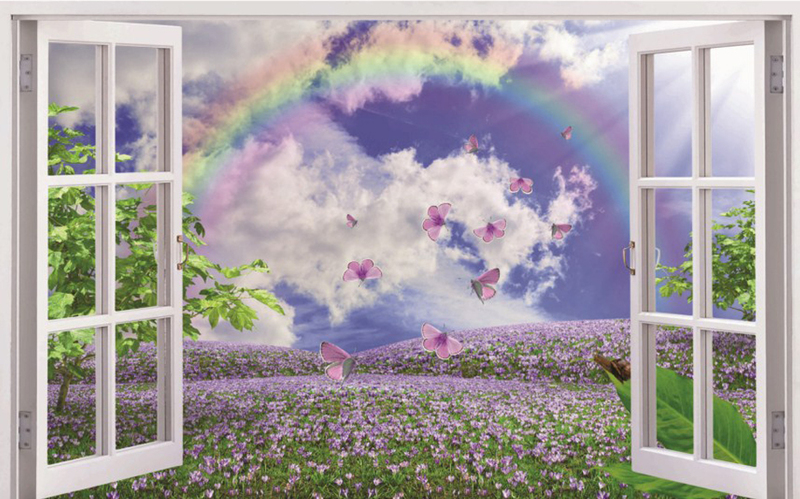 Not surprising then, window scenery wallpaper has become quite a favorite of homeowners and just about everyone who loves that ‘larger than life’ feeling no matter where they are. 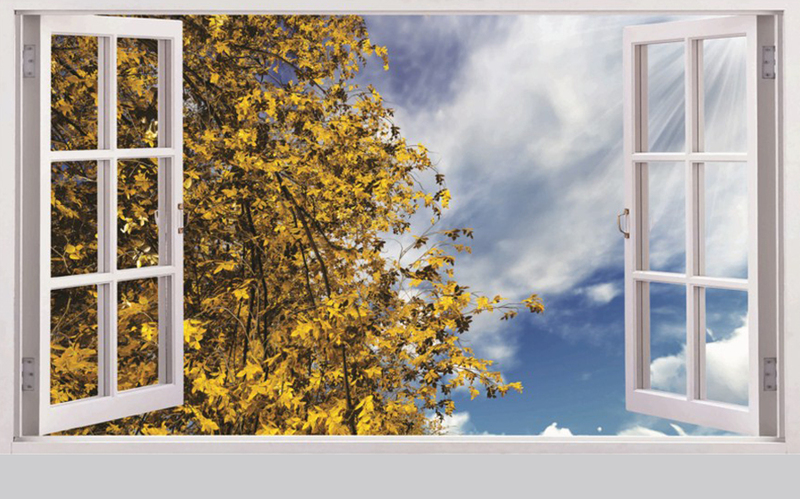 Window view wallpaper serves as the perfect backdrop for cozy moments, family time and office meetings. It’s not just the feeling of space, because you feel a sense of freedom too when you sit beside a wall with a window view wallpaper. 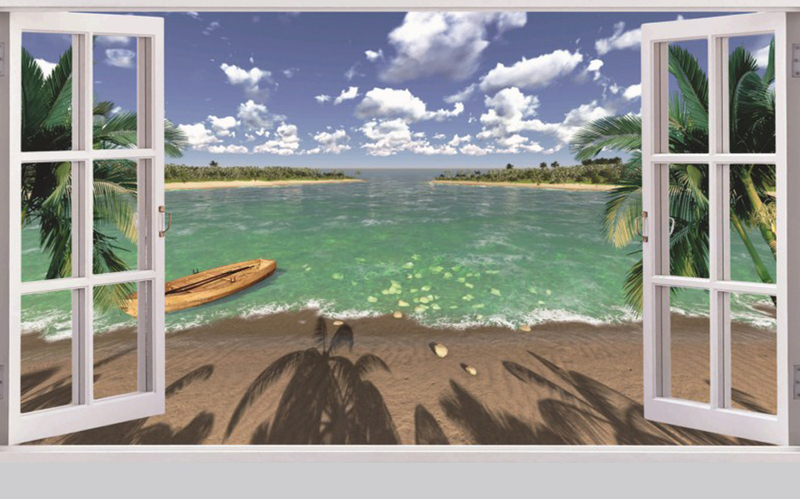 No matter where you are, window scenery wallpaper will put you in a good mood instantly. 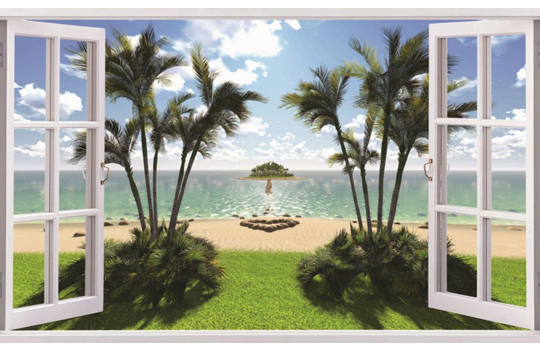 You will feel more energetic and the overall vibe of that space will be positive and invigorating. 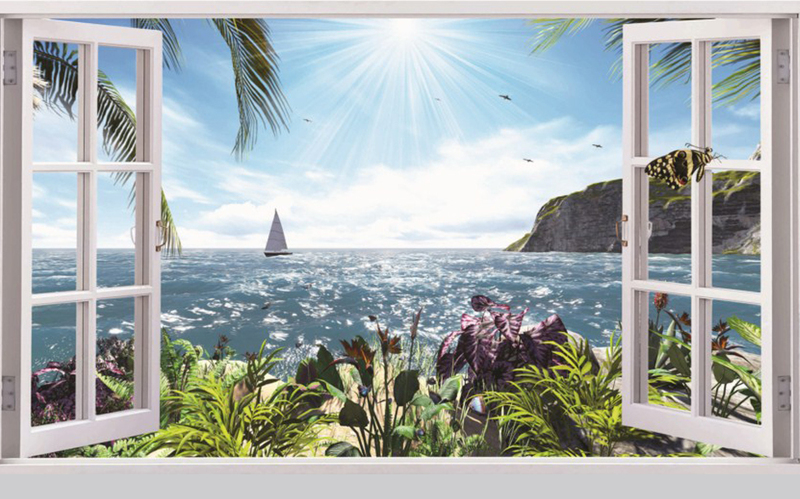 Window scenery wallpaper by Marshalls can match any room because of the stunning range they have. 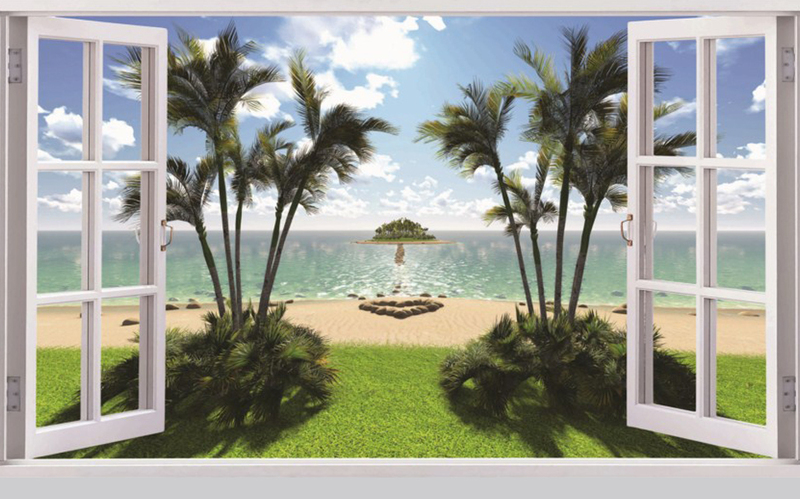 Window illusion murals can be a great option even if there’s no paucity of space or natural light. You can add them to just about every room or area and see it come alive. Do consult with an expert if you are unsure about the kind of wallpaper you need for your home or office.